It felt like Christmas Eve. 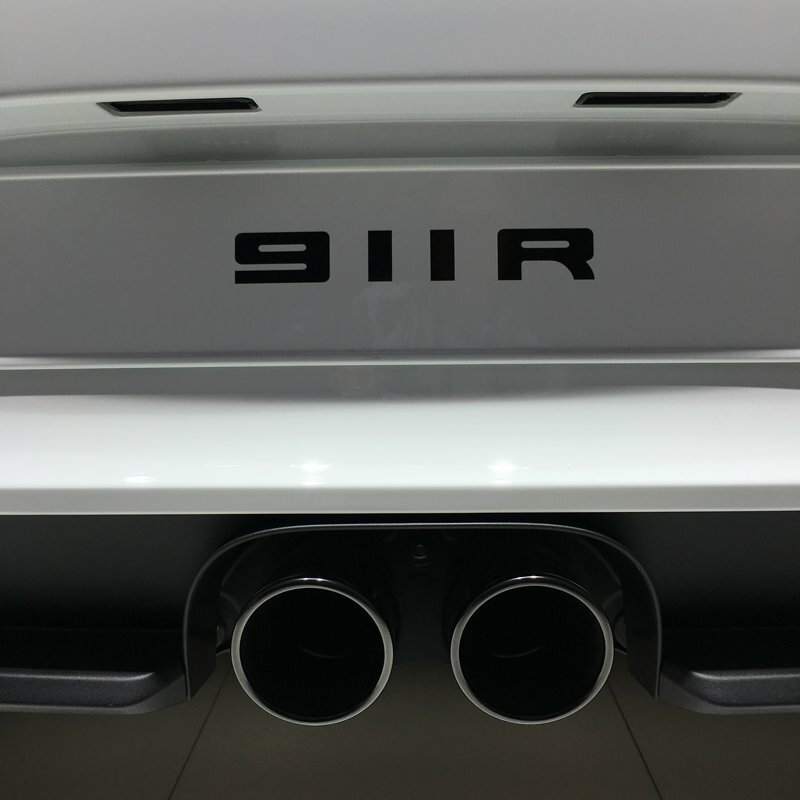 The anticipation, the excitement, the tease of the wait; all leading to finally getting up close to the new Porsche 911R. 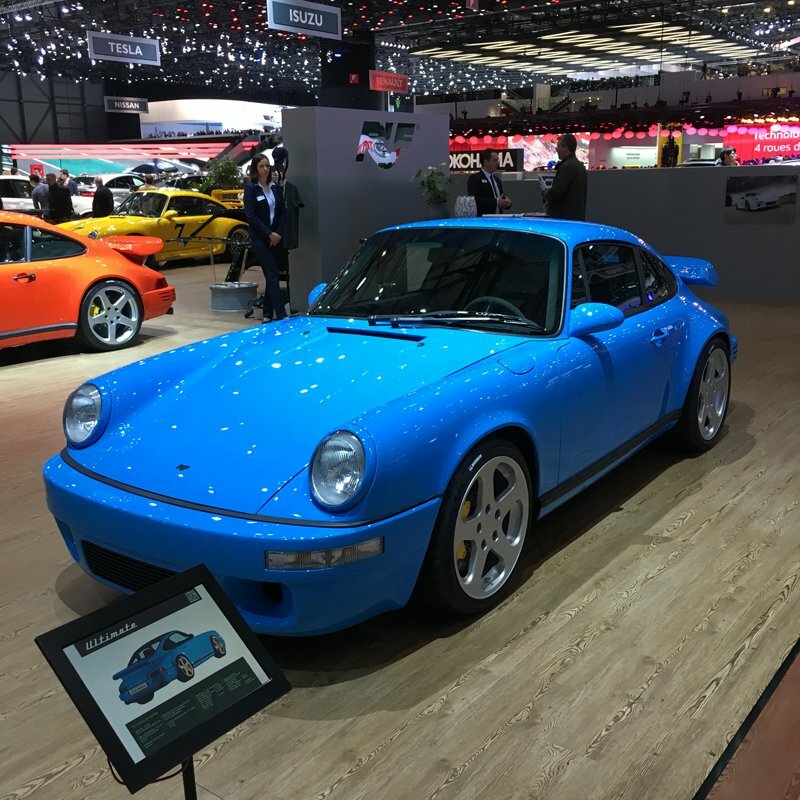 Having received a very generous invite to join Porsche Centre Colchester and the Jardine Group on their trip to the Geneva Motorshow, I couldn’t wait to see a huge array of cars up close. The adventure started early with an 08:00 flight out of Standsted, but this wasn’t the standard effort, we were travelling with Titan Airways on a private charter. This lead to a very smooth and civilised check-in process, followed by a coffee in a beautifully appointed lounge, while talking cars with like-minded petrol heads. 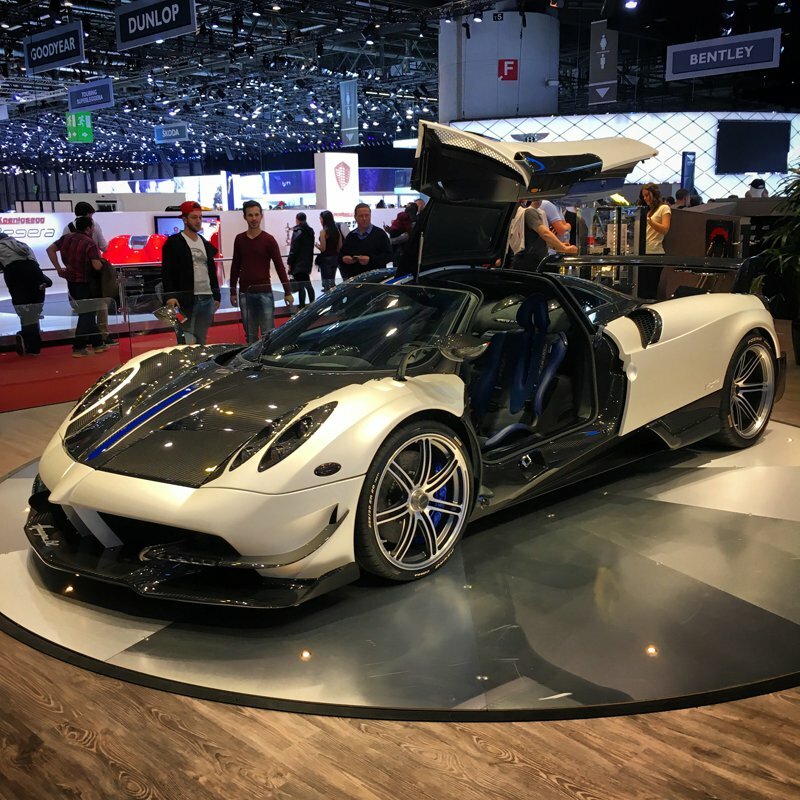 The first thing that strikes you on entering the main hall at the Geneva Motorshow is just how vast it is, the enormous hall stretches far in all directions. Everything sparkles, all of the cars have been polished to perfection, the lighting causing them all to twinkle. It’s an impressive sight, getting to see everything in one day would be a tall order. 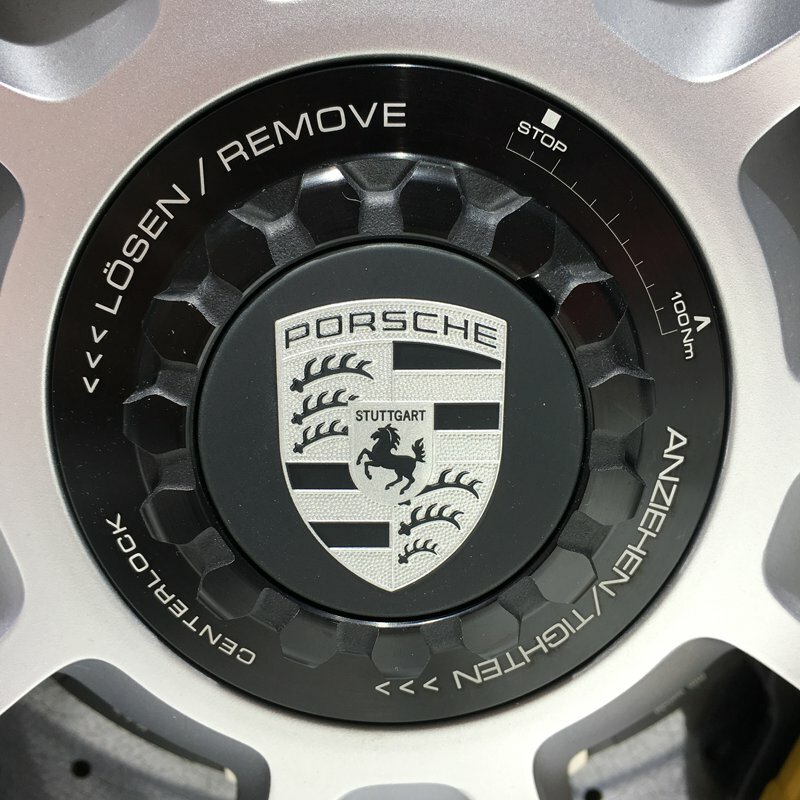 Our focus, however, was Porsche. 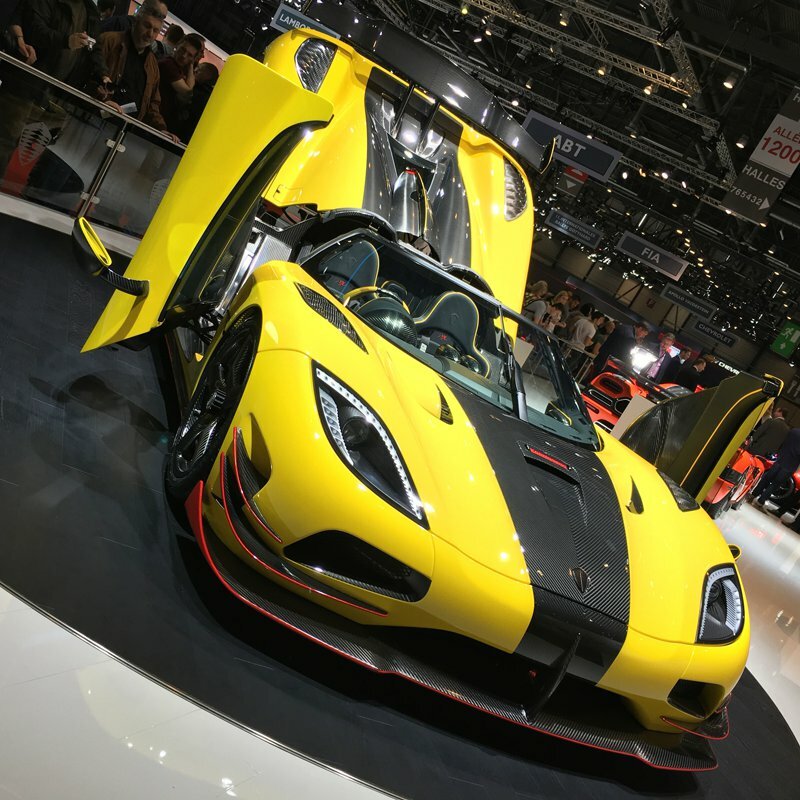 We took an immediate beeline to the stand of the Stuttgart legend. 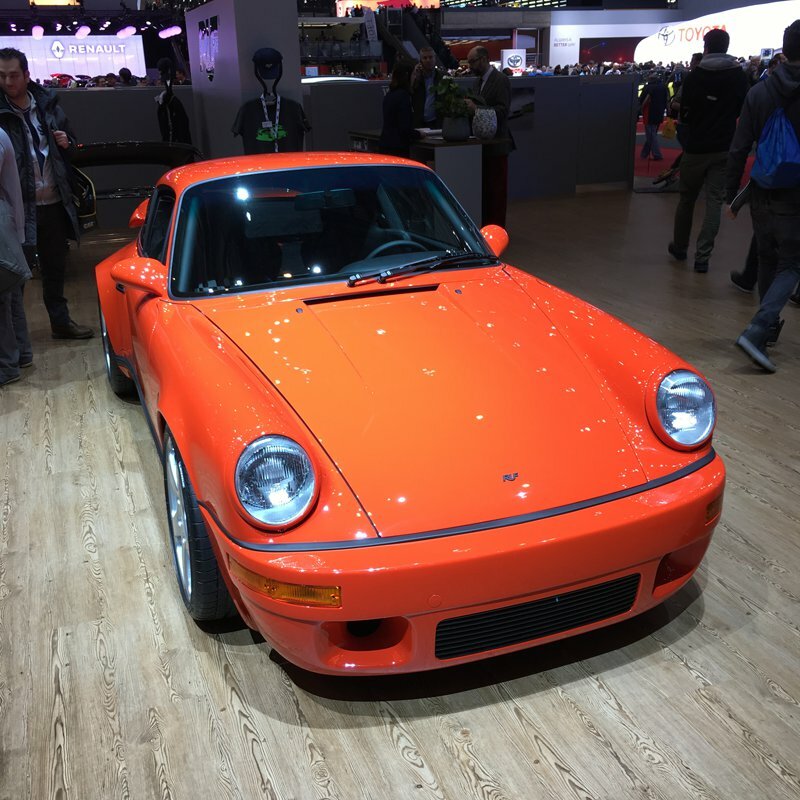 Only getting momentarily distracted by the offerings from RUF; a stand of outrageously cool retro Porsches offering crazy performance; even by modern standards they’re fast, very fast. It was a fitting stop as it gave us the retro vibe, ready for the already iconic new 911R. 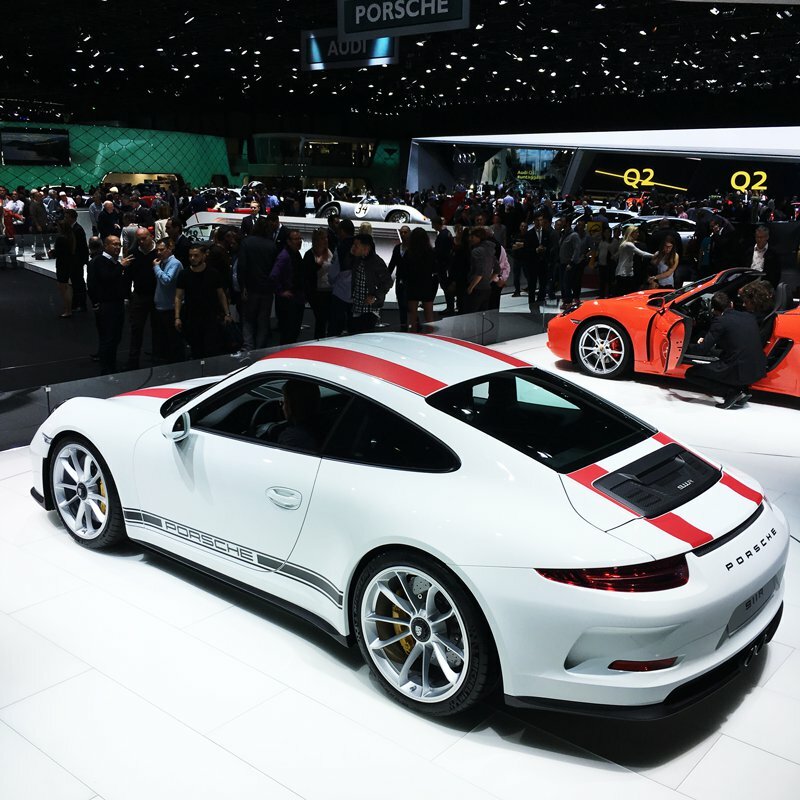 The Porsche 911R. It was glorious. 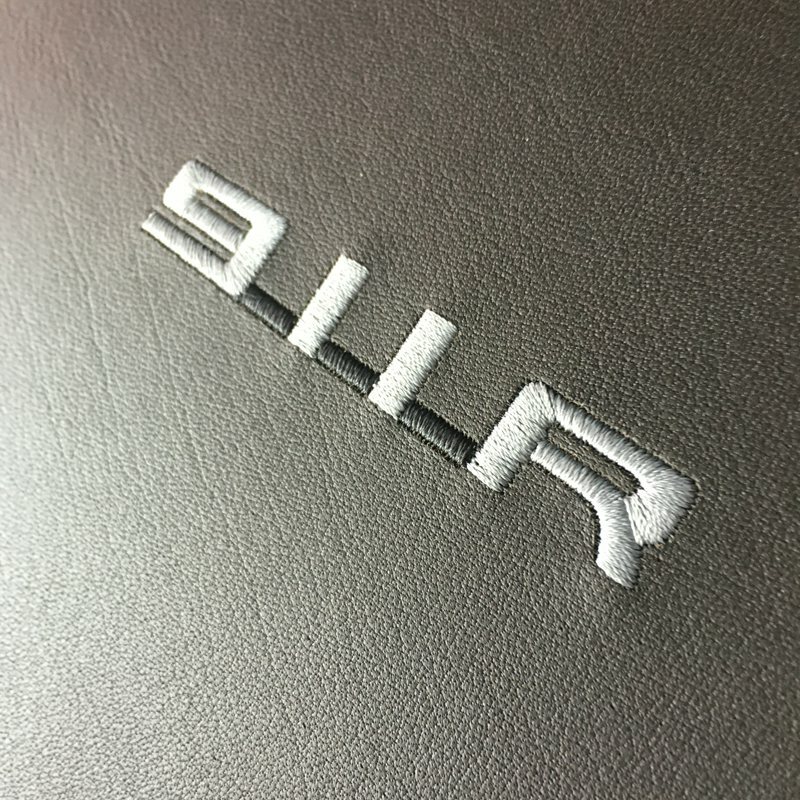 On the surface, it looks very much the standard 911, the cynical might even accuse it of being a marketing exercise, a normal car with some fancy stickers, but the reality couldn’t be further from the truth. 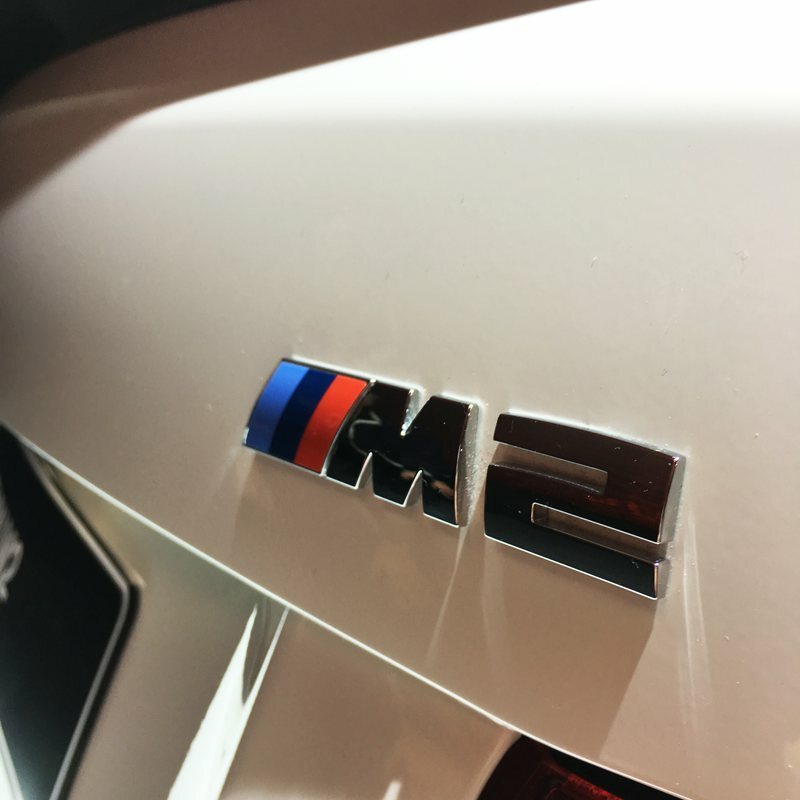 This car is a true sleeper, full of tiny, subtle, but significant changes. 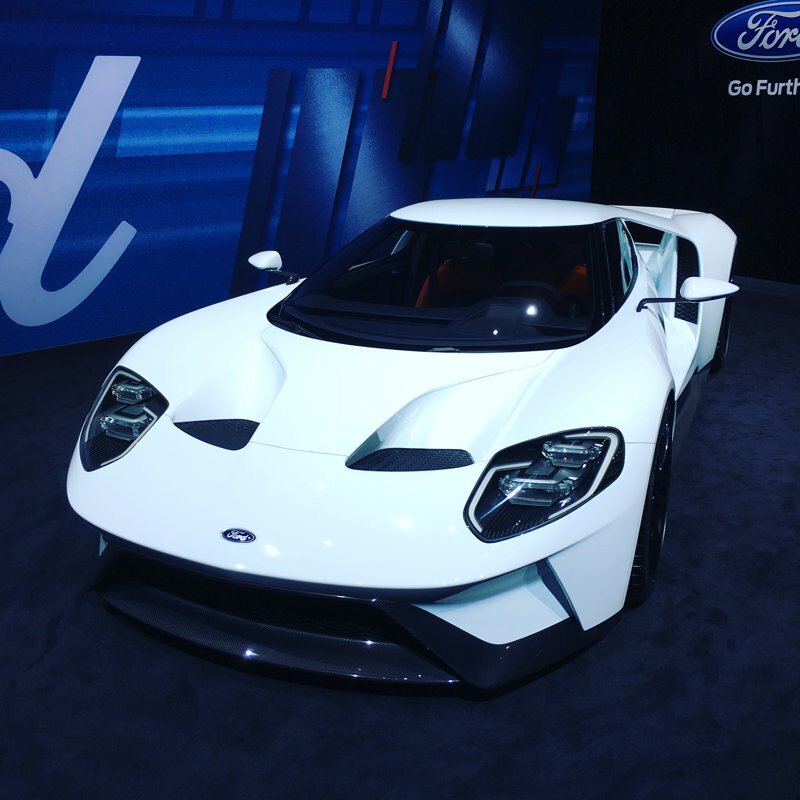 The rear and side windows are polycarbonate, the bonnet is carbon, even the wings are carbon, all built exclusively for this car. 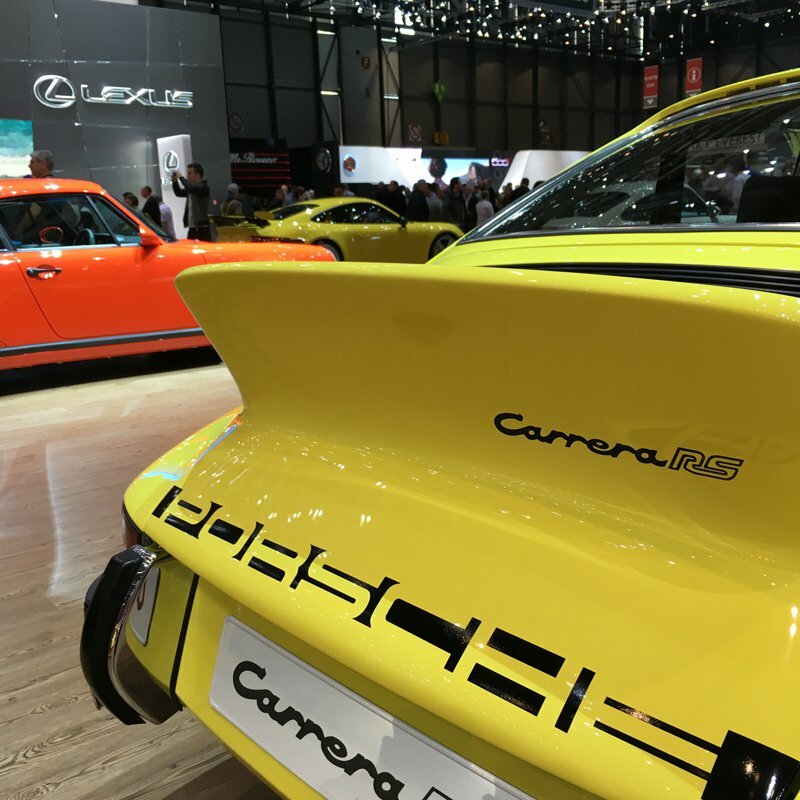 This is a real nod to the original 1967 911R, taking its ethos from the original and applying modern materials, while wrapping it in a retro feel. 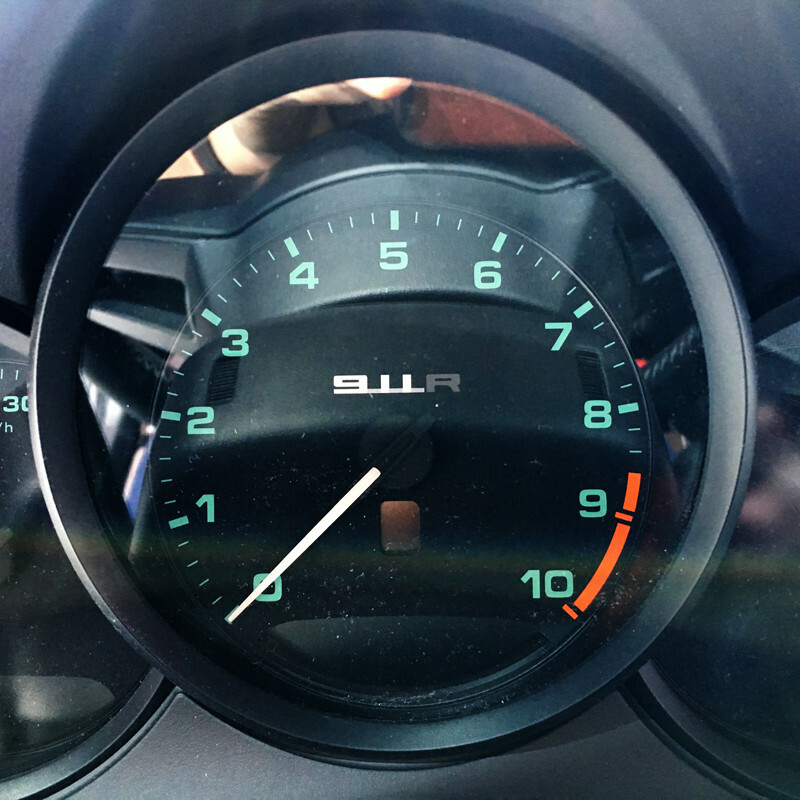 Everything is paired back; the interior is sparse, devoid of a radio or climate control. Wrapped in minimal leather and perfectly pitched houndstooth cloth. 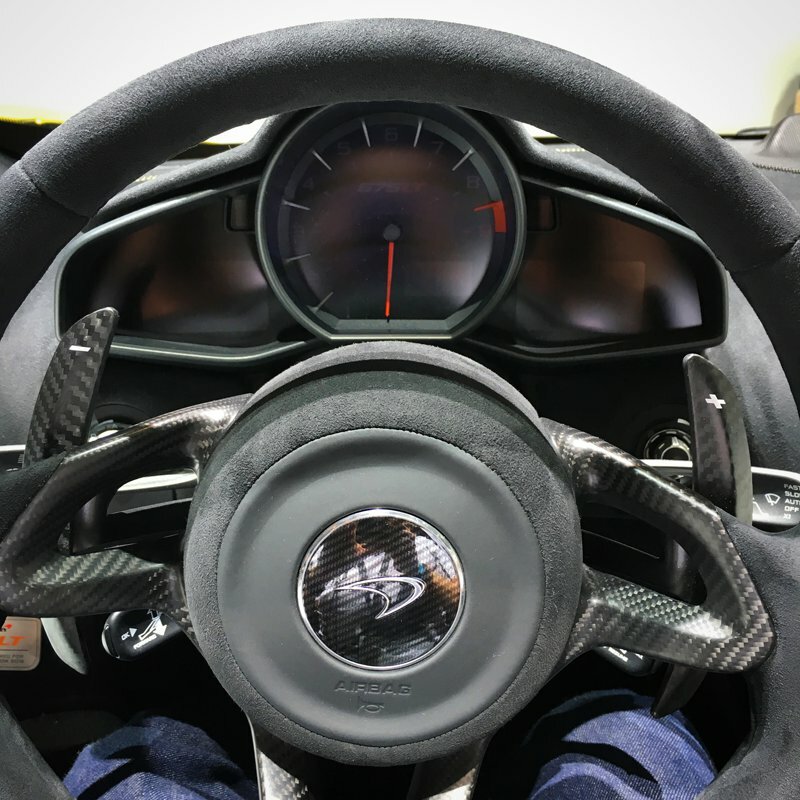 The truly significant element is the manual gear knob, shifting through the gears while stationary on the stand isn’t ideal, but it certainly gave a good feel as to the amount of effort the GT team have put in to the driver experience. The way the lever moves through the gate is sublime. One of my favourite additions was the nod to the original 911R with the inclusion of green lit dials, effortlessly cool. 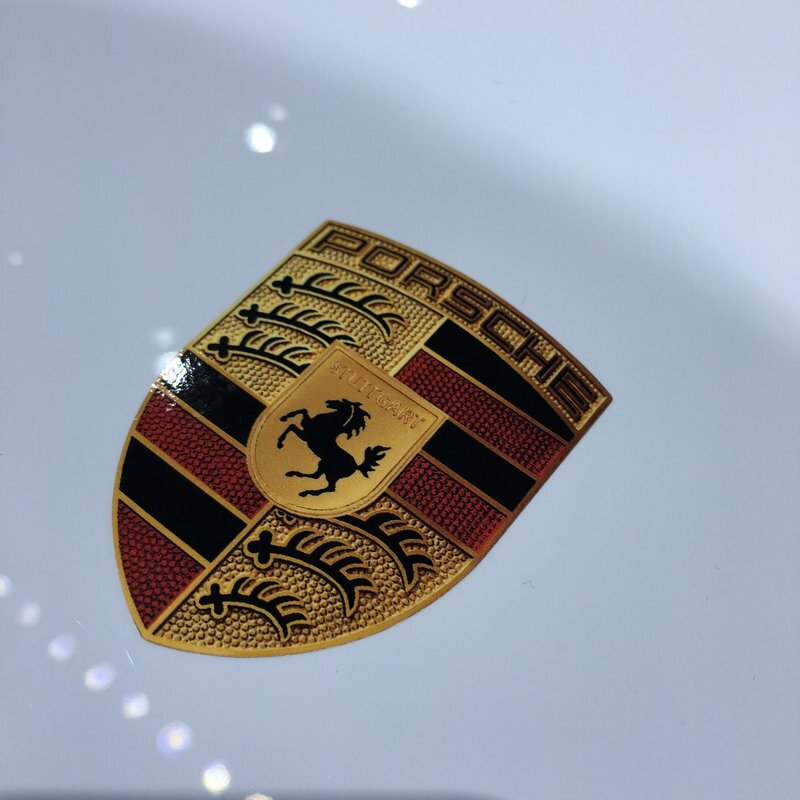 Having spent a considerable amount of time just caressing, admiring and taking it all in, it was time to sit down with Mr. Fraschka, the head of Porsche Exclusive. My 911R is going to be special, very special. Now comes the hard part, waiting for it to actually arrive and getting the chance to start that engine and hear it howl. Having pried myself away from the Porsche stand we took the chance to wander around the rest of the show. 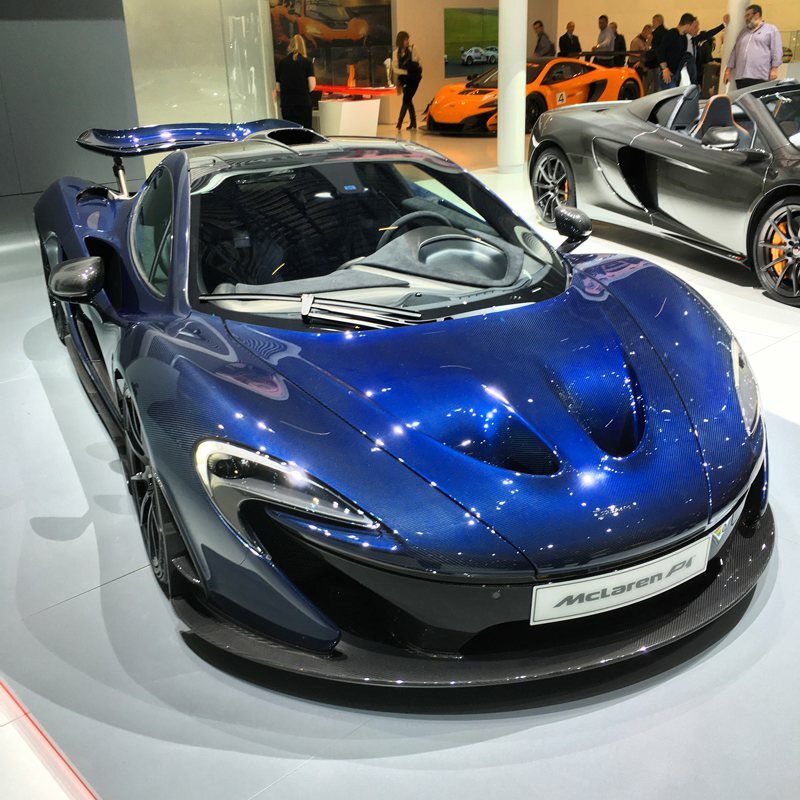 Highlights for me were the new BMW M2, which looks like its going to be an awesome little car and the McLaren 675LT. The McLaren has serious focus, high tech materials and simplistic, focused layouts, all wrapped up in a mix abrupt edges and curves. One of the most mesmerising cars was the lacquered carbon P1, you could spend hours just looking at it’s outrageous shape and details, very impressive. The strangest car of the show for me was the new Aston Martin DB11; it just didn’t hang together. From various angles the proportions just didn’t work and the interior was an accumulation of various manufacturers parts bins draped in exotic materials. It was easily outshone by the classic DB5 sitting a few feet away. Time was up all too quickly and we had to head back to the airport for the return flight home. An amazing day was had and an extended thank you must go to all the team at Jardine Group. 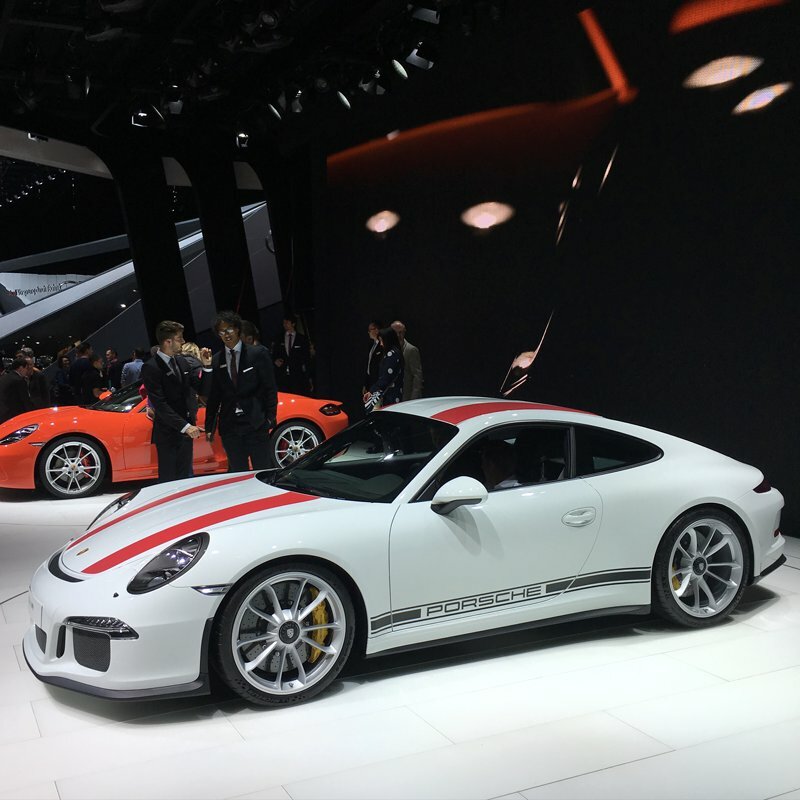 The star of the show for me was, of course, the new Porsche 911R, but I’m biased! I’m just looking forward to next year.